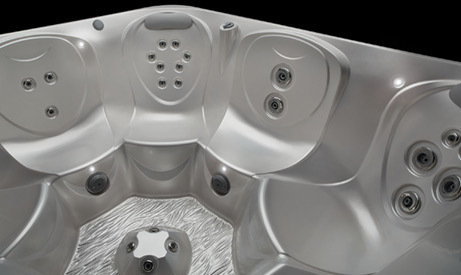 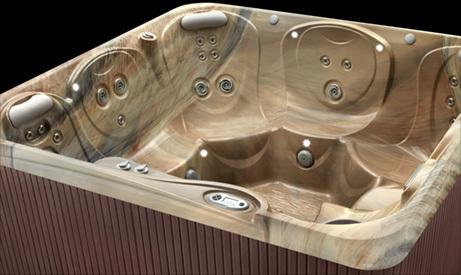 With seating for 3 this low-profile spa features a full lounge and 18 hydrotherapy jets. 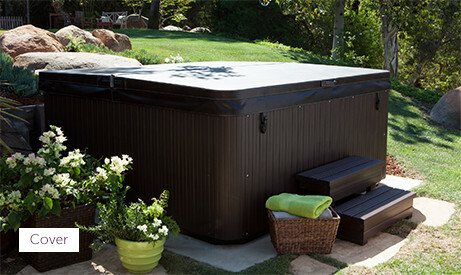 It’s a compact massage powerhouse that is great for tight spaces. 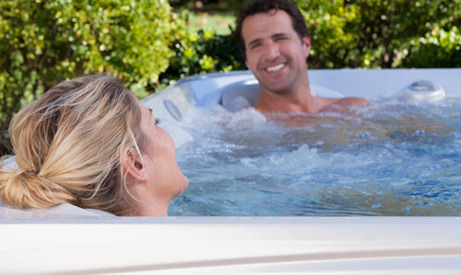 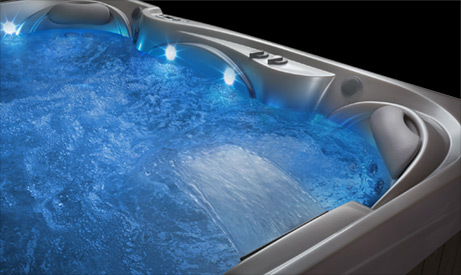 This easy-to-care-for hot tub includes a No-Fault® heater, and FiberCor® insulation. 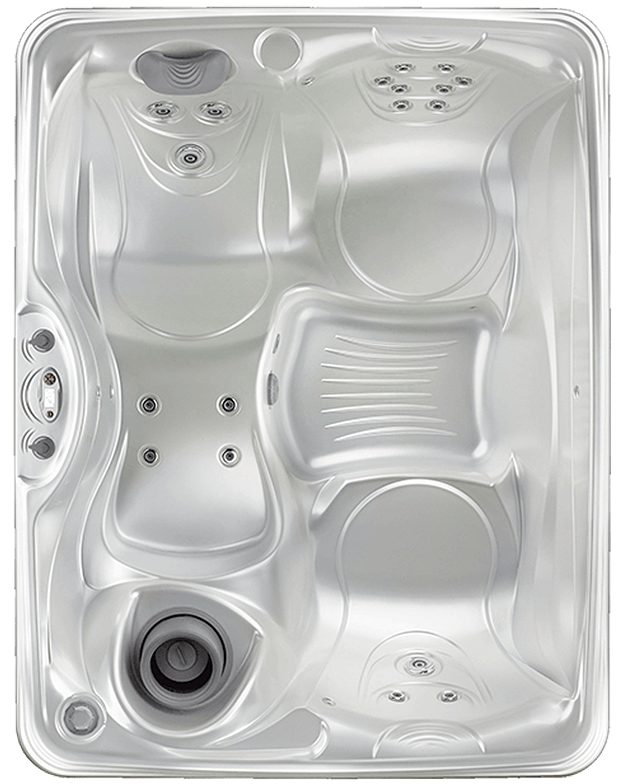 The Stride Jet System offers an incredible 18 jets that relieve tension in targeted areas including your back, neck, shoulders and calves.